Home Tags Posts tagged with "panicos demetriades"
Yiannis Kypri, chief executive of Bank of Cyprus, the biggest bank in the country, has been ousted by the central bank, state media has said. 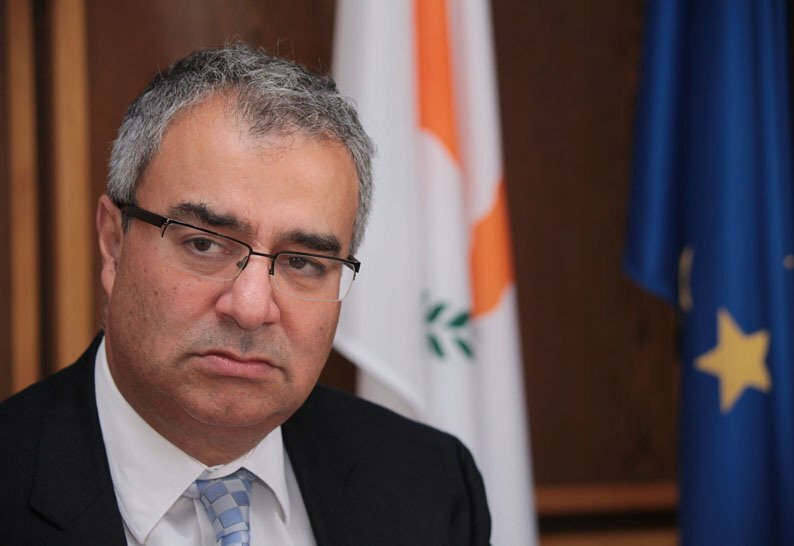 Yiannis Kypri was forced out by central bank governor Panicos Demetriades, who has himself come under fire for his handling of Cypurs’ banking crisis. Yiannis Kypri’s removal came on the orders of Cyprus’ bailout lenders, the Cyprus News Agency reported. The authorities are struggling to reopen the country’s banks on Thursday. Bank of Cyprus is to be restructured and merged with parts of the failed number two lender, Laiki Bank. The reasons for Yiannis Kypri’s sudden removal were not immediately clear. The bank’s chairman Andreas Artemis handed in his resignation on Tuesday, but local reports suggested that the troubled bank’s board had rejected his resignation. Panicos Demetriades, the central bank governor, was widely criticized on Tuesday for suggesting that Bank of Cyprus was going to be wound up in the same way as is planned for Laiki Bank. The apparently erroneous statement led to demonstrations and calls for his resignation from Bank of Cyprus staff. On Tuesday, Panicos Demetriades said that “superhuman” efforts were being made to ready the banks for reopening. They have been shut for more than a week as a controversial bailout was negotiated, which will see many depositors take losses. “We have to restore the public’s trust in banks,” he said. Meanwhile, Cyprus is planning to impose a weekly limit on cash withdrawals, among other restrictions on money transfers, even following the banks’ reopening. The country’s draft capital controls include export limits on euros and a ban on cashing cheques. In addition, fixed-term deposits will have to be held until maturity. 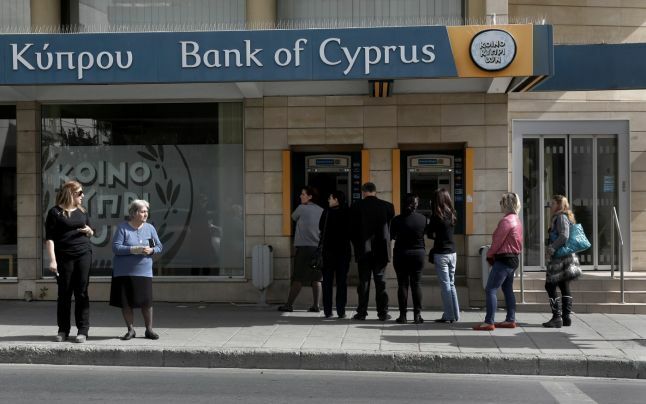 The restrictions are expected to be tighter for accounts at Bank of Cyprus and Laiki Bank. Panicos Demetriades has confirmed that “temporary” capital controls will be imposed on the island, without giving details. The Cypriot authorities had previously said all that but the biggest two banks would open on Tuesday, march 26, but they have remained shut while the finer details of capital controls are handled by the Cypriot central bank.